let's end this giveaway party with a BANG! what d'ya say? 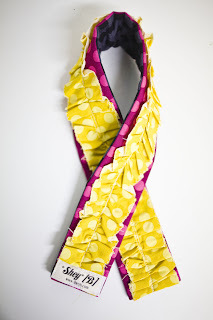 but is also offering Yellow Songbird readers a discount code to her shop! All you have to do is enter "SONGBIRD" at checkout and you'll receive 10% off your entire purchase! jackpot! 1. head on over to shey*b & leave a comment with your favorite item from her shop. I can't pick a favorite. I honestly can not! I love them all!!! the link isn't working for me! but that Valentino strap is simply gorgeous! I'd love to win it! The link wasn't working, but any of them I am sure I would love! I like the turquoise "click" strap. couture is awesome, but i share a camera with the hubs. so i think the click is my unisex fav. I like the black citron! Those colors go great together. Well, I have to go with the Daughtry. I think she should expand her guitar strap selection. They would be awesome. what a great giveaway! i actually have one of theses on my christmas wish list. the beachcomber is my fave, but i love them all! ohh i soo totally want to win this giveaway!! i could sure use a fancy camera strap cover from shey for my DSLR!! i LOVE the Ruffled Lace Roses one but also the one you are giving away!! okay. throw all my other comments into this giveaway! I WANT TO WIN. and i LOVE all of the ruffles and couture, but my fav is the simple beachcomber. I love the turquoise click strap! Oh I love the chalk board strap! I love the black and white damask camera strap cover!! the tiled flower one is yummy!!!! Have been checkin' out Shey'B since the summer. I finally told Ryan that he just needs to give me this camera so I can play with it! 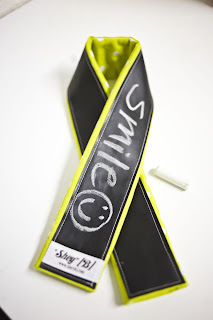 I have had my eye on the bright yellow and fushia strap for a while! I'm advertising on facebook, too! I am so indecisive, so two favorites it is! The Couture and The Chic in black are my favs! Love! Sunset Butterflies is my fave of what is in the store, but my all time favorite is the woodgrain one I bought two years ago :D I love it! first love sheyb. she's awesome! and then in love with the beachcomber or the ruffled one. love it all, really! what a great way to end the giveaway - but they are all so good! *crossing fingers* for at least one. heheh. i commented on her blog. i love the valentino strap! I love the Beachcomber strap! So cute! I like the black & white damask w/ pink minky or the valentino strap. Thanks! I dig "The Chic" in black! Sophisticated, yet frilly. Love them all! can't choose! i really like the ruffled yellow rose strap! they are all so cute though! OMG!!! the peacock feather strap is amazing!!!! Oh I love the couture. Like LOVE! 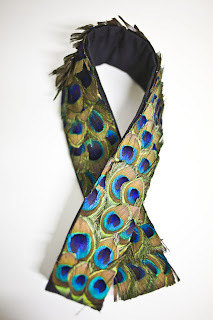 I also like the peacock strap too! i was wondering if she was the one to start that trend. that is pretty awesome! my fave strap is the chic in black. i tweeted! i really want one of these now that i have a DSLR camera!! i love the pink and yellow one you have pictured! love the "click" strap!!! LOVE THEM ALL!! She has a lovely shop...so creative! The peacock strap would go perfectly with my new Canan Rebel..wink, wink! Have a lovely weekend! they are so beautiful! i love the tiled flowers strap! I LOVE the peacock one or the smile one! this is so fun!! yes - I'm a blog follower. I love Shey B!! Shey is awesome ... 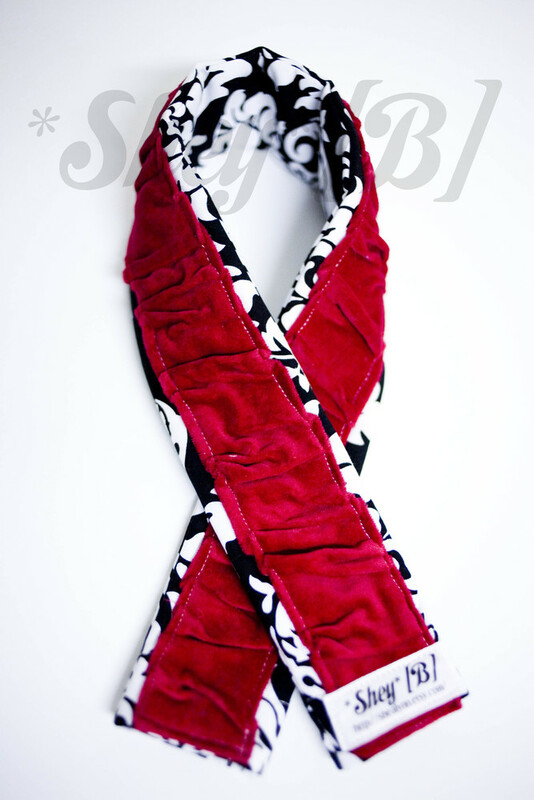 I have the ruffled damask strap cover & LOVE it. fvaorite would have to be the tiled flowers strap. so very lovely. and consider yourself tweeted, girlfriend. I can't choose a favorite! I have been admiring her stuff for awhile now- would LOVE to win! And my favourite is sunset butterflies! I love the CHIC in Black! I love, love, LOVE beachcomber. can i get an amen? i love the ruffled ones. especially raspberry lemonade :) even the name sounds delicious! Wow- the Couture strap is amazing! Ooo! I love the "black citron" strap. Gorgeous! I adore all her straps but especially the ones that are Damask. I love The Couture, or Raspberry Lemonade. LOVE all her designs. beautiful! Peacock, most definitely! It will look cool with my new camera bag! oooh I love the beachcomber! 2 of my favorite colors. :) awesome giveaway! I love the couture strap! Here is my tweet! It's only one for both things I entered in as Twitter wont let me post it again?! I love the beachcomber one! the couture is definitely my favorite. SO creative! LOVE LOVE!